Timer pulley available in aluminium.All pitch types available L, XL, H etc.Specific pitch also available. Specific number of teeth available. Tandem and tandem speed are designed for Tyroleans and can accept upto three connectors to facilitate maneuvers.Tandem is used on a rope. 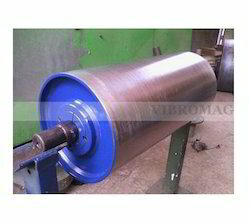 Our company is the major company known for providing Timing Pulley to the clients. Offered range is highly acclaimed for excellent performance. 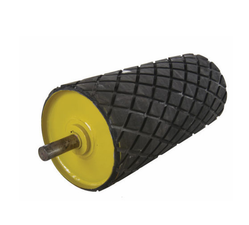 This product is supplied for inclined conveyors of material by, fixing metal slots or buckets on the carrying surface of the belt at regular intervals. In order to keep pace with never ending demands of clients, our company offers Timing Pulley.